Milano Unica is the main international Trade Fair in Italy and is previewing the top of the Italian and European textile manufacturers; prestige fabrics for man, exclusive collections for woman, advanced materials and accessories, modern factories and all the products for the realization of a unique collection. 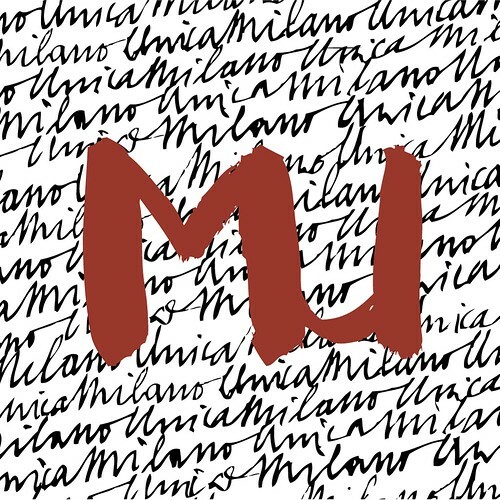 The Milan edition takes place twice a year, in February with the collections for Spring / Summer clothing, in September with the F / W collections, at the Fieramilanocity Portello. There are the most prestigious Italian and European brands. Also this year A.N.G.E.L.O. Vintage Palace will be in the section dedicated to vintage, along with other exhibitors, with an eye for professionals who choose the vintage as a creative inspiration for their stylistic research.